I help you start your dream career by giving you the certifications and business plan to start finding your clients. Don’t wait for your opportunity. Let’s create it. As a fitness professional, colleague and friend, Mike’s programs are a comprehensive educational experience that emphasizes both academics and application. He continues to be on the cutting edge of research and training. Mike’s effective people skills because of his abilities as a master communicator. Everyone finds his magnetic personality extremely contagious. I have never seen anyone more eager to learn, and with such a selfless attitude, willing to invest in the success of others. To know Mike, is to love him. To learn from, or be inspired by him, is a gift. Mike Rickett is ahead of his time! He utilizes his instincts, experience, and intellect to engineer the best practice for human health, wellness, and youthfulness. I highly recommend any class, product, or consultation Mike Rickett offers. He is honest and evolutionary. I have been working in the fitness industry since 2004. No other person has made a greater impact on my career as Mike Rickett. Year after year, I go back to Mike’s workshops for he expands your way of looking at movement, health, & psychology in ways that truly take your career and fitness journey to the next level. He always leaves his audiences with all the necessary tools & knowledge to lead successful fitness careers. The fitness industry is truly lucky to have such an amazing trainer as Mike giving his life to inspiring & helping others! Mike is an excellent trainer and teacher who is very personable and motivating. I have been working with him for over 5 years and he continues to be an inspirational trainer/mentor who is always willing to go the extra mile to help me reach my fitness and career goals. I first met Mike when I took one of his certifications at the College of San Mateo in 2015. I have since followed him around the bay attending his seminars. He is personable, real, and funny. He is captivating as a teacher which makes learning fun and easier to retain information. I have maintained contact with him and consider him one of my mentors as well as a friend. Mike has been a inspiring part of the AAAI/ISMA Fitness Faculty as well as being a friend and confident for over 20 years. His desire to help others and progress the health industry are unparalled. 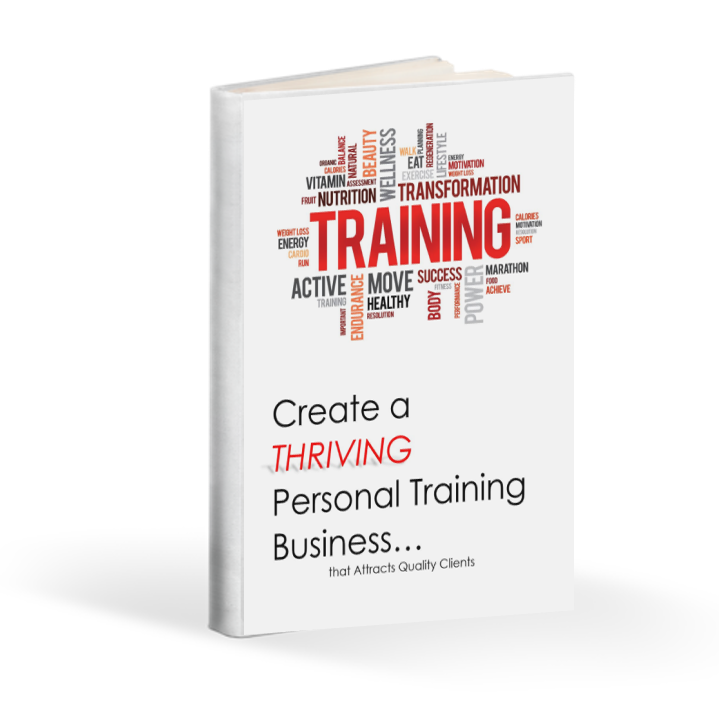 Whether creating certifications, programs, educating trainers, or mentoring, Mike’s passion never waivers and is an asset to the Fitness Industry. Most importantly I am proud to call him my friend.